This model is my entry for the “iModeler at the Movies” group build (if you missed announcement, here is the link – https://imodeler.com/groups/imoder-at-the-movies-1964926360/home/ join and participate!). 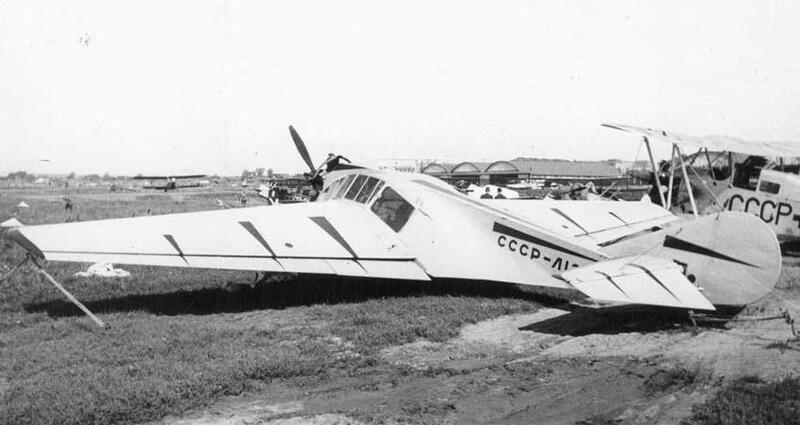 NIAI-1 “Fanera-2” (fanera/фанера means plywood) was a soviet light civil airplane of mid thirties. 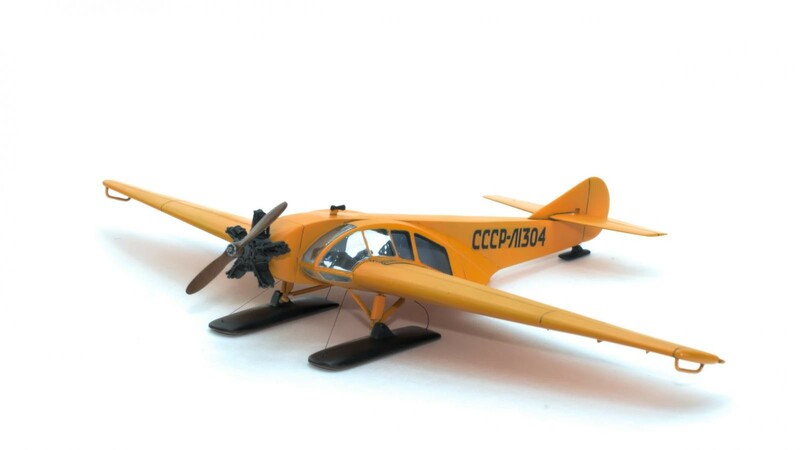 As you can guess from its name, airplane was build mainly of plywood. 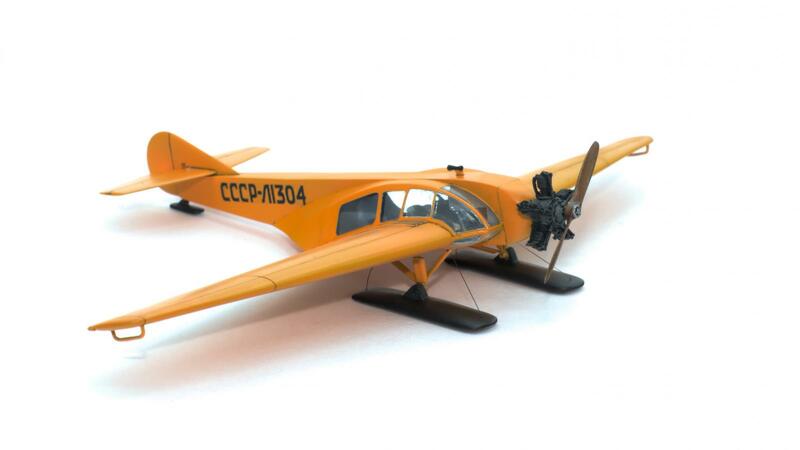 It definitely looks very unusual, but it was reliable and easily controlled aircraft, so pilots like it. 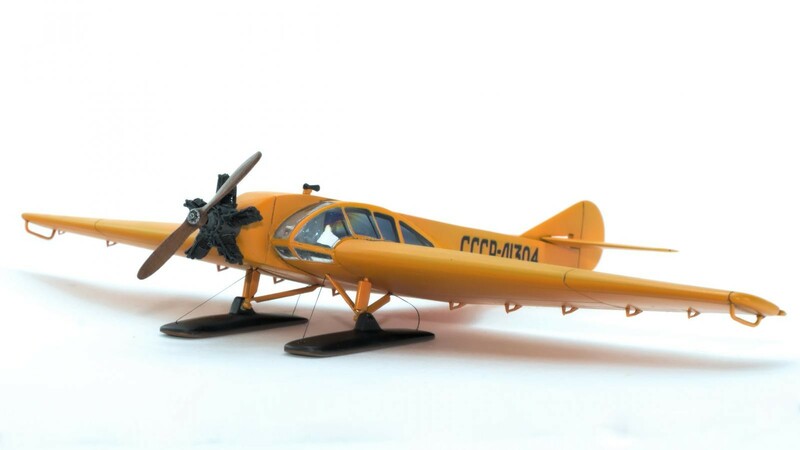 Several airplanes were assigned to Polar Aviation and were working in Arctics. 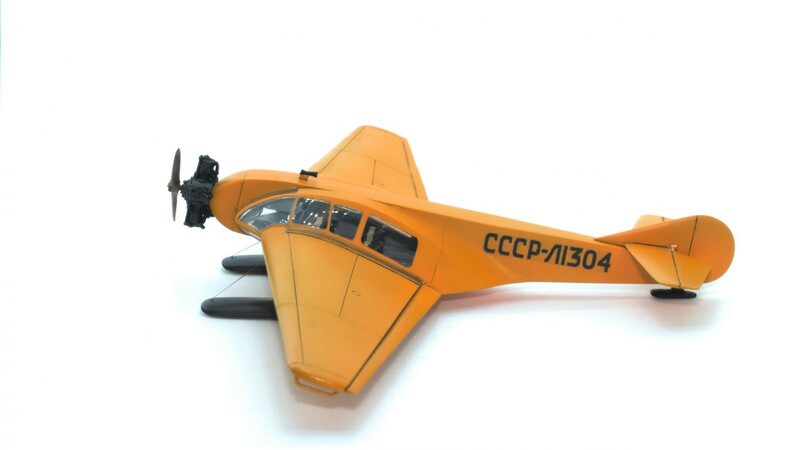 And one of such airplanes can be seen in a b&w soviet movie “Seven Brave Men”, which tells a story about winter, bravery and courage. 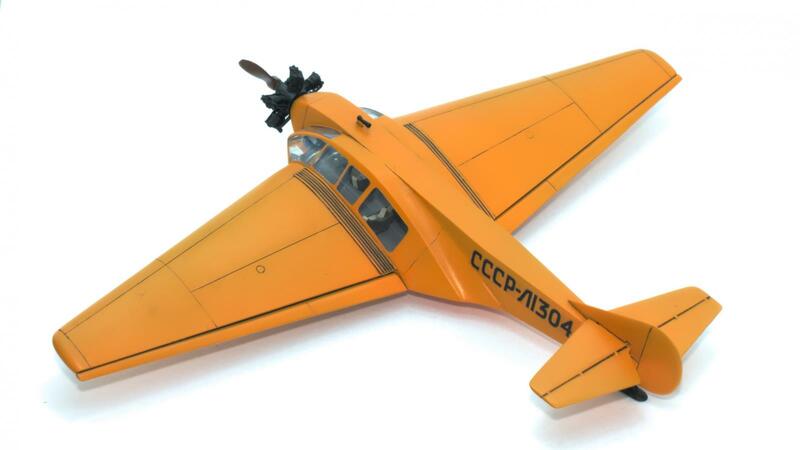 The three things that stand out in my mind are the resin engine, the clear,tight and crisp windows and the orange paint is done to perfection. Which ties everything together and makes for interesting model that comes alive. Your drawn to it. I pity the judges on judgement day. @stephen-w-towle Thanks a lot Stephen! That’s really nice, Dmitry. I checked out your build log and was deeply impressed. Great choice. Wow !! I love this aircraft ,I never saw anything like it, it’s so bizarre it doesn’t look real , I definitely want one. Well done on a terrific little build Dmitry. Great work! Thanks for sharing this . 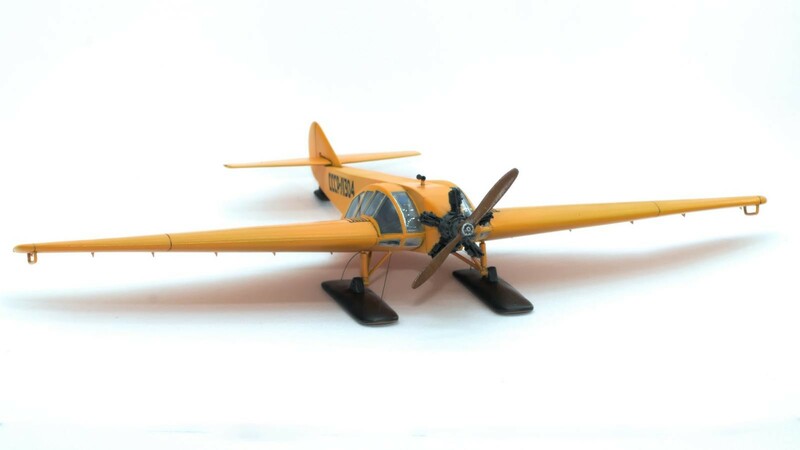 hanks for sharing this unusual build. Beautiful work, Dmitry. Great choice of subject and an immaculate build. Yeah, what they all said. Beautiful work Dmitry. This is one of my favourite builds I have seen in a long time. The subject (as most have said) is rarely (if ever) seen, the build is terrific, and the colour(s) are really eye catching. Love those lateral windows. Love the skis. Love everything about this. @dirtylittlefokker Thank you David for your words, support, and especially for organizing this Group Build with a such simple but unusual idea. Just a few interesting images of the LK-1 -such an interesting aircraft. 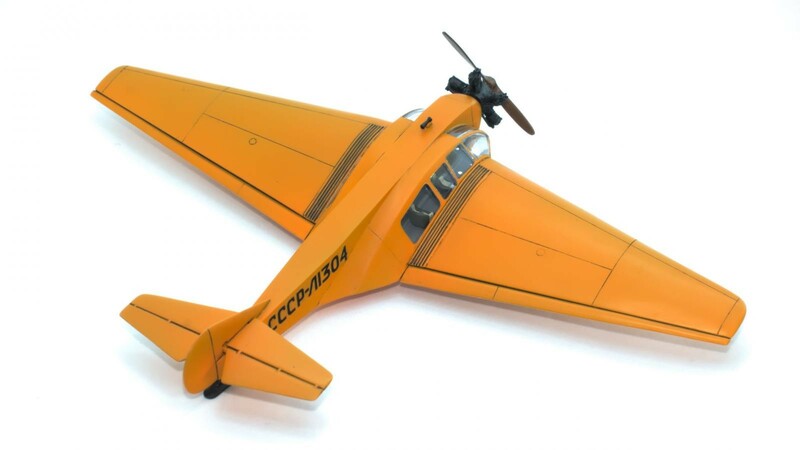 Lovely model of an unusual and interesting aircraft Dmitry, well done. your Fanera-2 is beautiful. Very unique, inspiring and superbly built. Congrats. 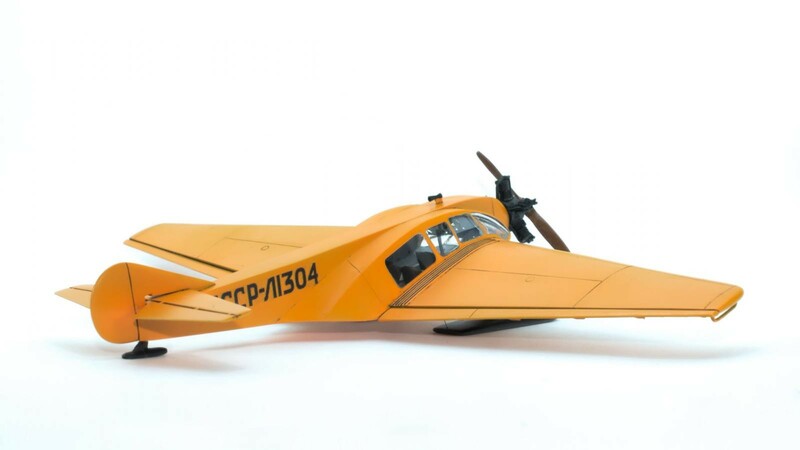 So fun to see this unusual aircraft, and in a great build to boot! Well done.